HSBC has joined an increasing list of large banks by announcing Friday it would not longer finance coal-fired plants, oil sands and arctic drilling. The move, announced by Europe’s largest bank at its annual meeting as part of its new energy policy, seeks to head off criticism from investors who want the institution’s actions to be aligned with the Paris Agreement, a global pact to limit greenhouse gas emissions and curb rising temperatures. 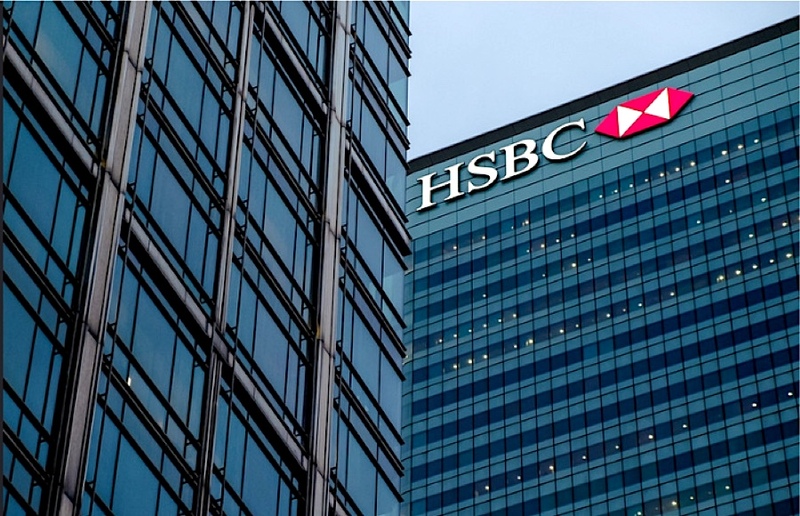 Daniel Klier, HSBC’s sustainability boss, said the decision reflected the bank’s ambition to help its customers make the transition to a low-carbon economy. Europe’s largest bank, however, will continue to finance coal-fired power plants in Bangladesh, Indonesia and Vietnam. “We recognize the need to reduce emissions rapidly to achieve the target set in the 2015 Paris Agreement to limit global temperature rises to well below 2 degrees Celsius and our responsibility to support the communities in which we operate,” he said in a statement. Other large banks, such as Deutsche Bank, ING, BNP Paribas and BBVA, have all set out similar commitments in the past year. HSBC, however, will continue to finance coal-fired power plants in Bangladesh, Indonesia and Vietnam in order to "appropriately balance local humanitarian needs with the need to transition to a low carbon economy," the statement reads. “The bank will consider supporting new coal-fired projects in these countries on a case-by-case basis – and only where a carbon-intensity target is met and independent analysis finds that no reasonable alternative is available to meet the country’s energy needs,” it said. The exception to the newly created rule triggered immediate criticism from environmentalists, such as Paddy McCully, Director of the Rainforest Action Network Climate and Energy Program (RAN). McCully believes that HSBC’s coal power policy leaves the door open for the bank to support two of what he calls “the world’s most controversial” proposed coal plants — Rampal and Payra, in Bangladesh. He said those threaten the Sundarbans forest, a UNESCO World Heritage Site. Coal still provides about 40% of the world’s electricity, and many countries aren’t willing to commit to a total phase-out just yet, particularly developing countries in Asia, including India, Vietnam and Bangladesh. 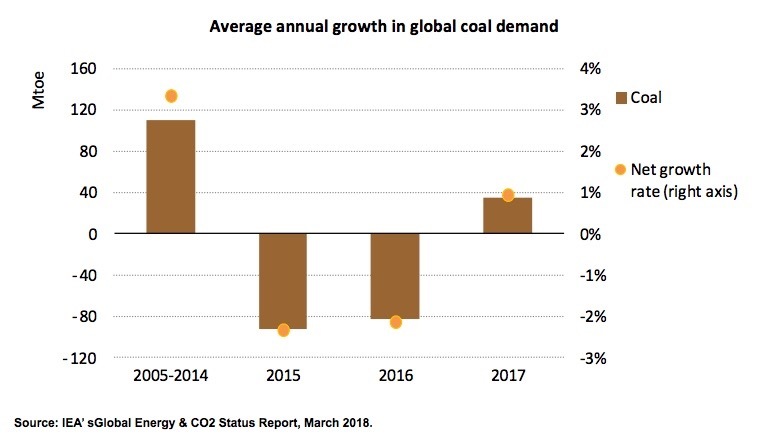 What’s more, according to data released in March by the International Energy Agency, global coal consumption increased in 2017, after two straight years of decline.